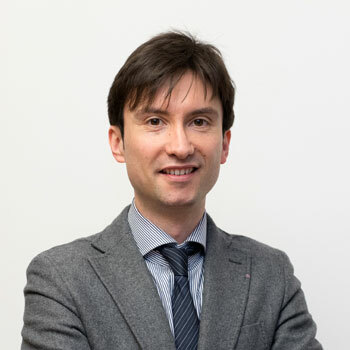 Dr. Raffaele Cisilino was born in Udine on July 10 , 1979. 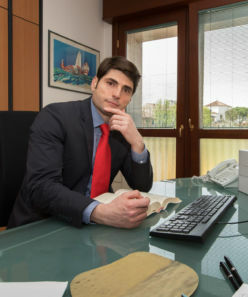 After graduating from the Filippin Institute of Paderno del Grappa, in 2006 he obtained a Master’s degree in Business Administration from the University of Udine. 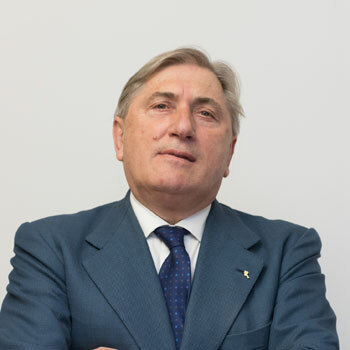 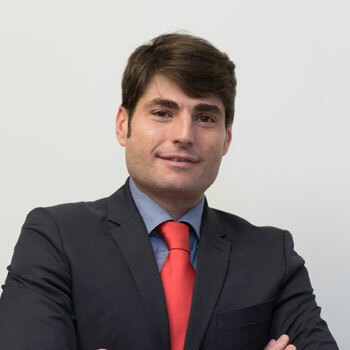 Dr. Raffaele Cisilino is registered as Chartered Accountants of the Province of Udine; he is in the Register of Auditors of Accounts by Ministerial Decree of 11 June 2014, and in the Register of Auditors of Cooperatives.